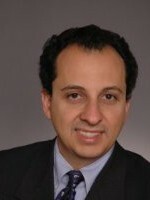 Raphy Soussan has been admitted as a partner at Anchin, Block & Anchin of New York (FY14 net revenue of $92 million). Soussan is a commercial audit partner with more than 20 years of experience providing auditing, accounting and consulting services to private companies, with more than 15 years at Big 4 and national firms. Soussan also has extensive experience working with clients to develop proactive tax and business strategies. 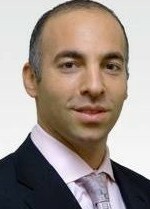 Director Mark Nadritch has also been added to the team as a director in its private equity practice. He will be primarily focused on performing financial due diligence on behalf of both private equity and corporate acquirers in the middle market.